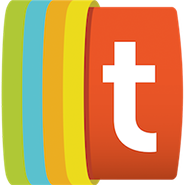 The latest bit of fashion to come out of the YouTube community can add a fresh injection of color to your wardrobe. Hila Klein, the Israeli-born artist who makes up one half of the h3h3productions channel, has released her line of clothes and accessories, which is titled Teddy Fresh. The items in the Teddy Fresh line include sweaters, hoodies, jackets, socks, t-shirts, and caps, all of which display Klein’s electric designs. While Klein and her husband Ethan have Teddy Fresh apparel in h3h3productions videos, the line is separate from the merchandise offered through the official h3h3 shop. Those items often reference jokes and gags from the couple’s videos, while Teddy Fresh features its own branding, a sharper aesthetic, and, by extension, higher prices. The Kleins first announced Teddy Fresh back in July, with Ethan saying he’s “never been this excited about anything.” As the line’s shop opened up its doors, Ethan and Hila modeled a few of the available items across a series of tweets. Super excited to announce that @teddyfresh is finally live! 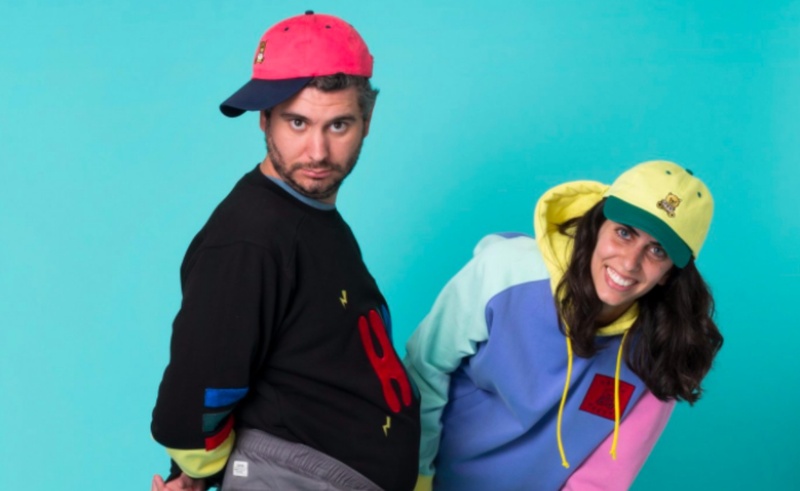 The arrival of Teddy Fresh comes as Ethan and Hila are decreasing their activity on YouTube, where their acute analyses of online video affairs first attracted a large audience. In recent months, having emerged victorious in a high-profile legal battle against creator Matt Hosseinzadeh, they have posted more content on Twitch, where they live stream episodes of their h3 podcast about once a week.